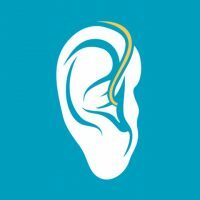 The only instant fit invisible hearing aid that doesn't need custom moulds. Uses SIgnia NX own voice processing for natural sounding voice. Wireless enabled and can be adjusted via a smartphone app. 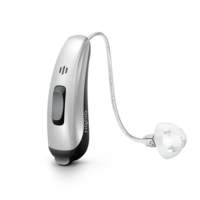 The Signia Silk NX are ready to wear invisible hearing aids based on the brand new NX platform. 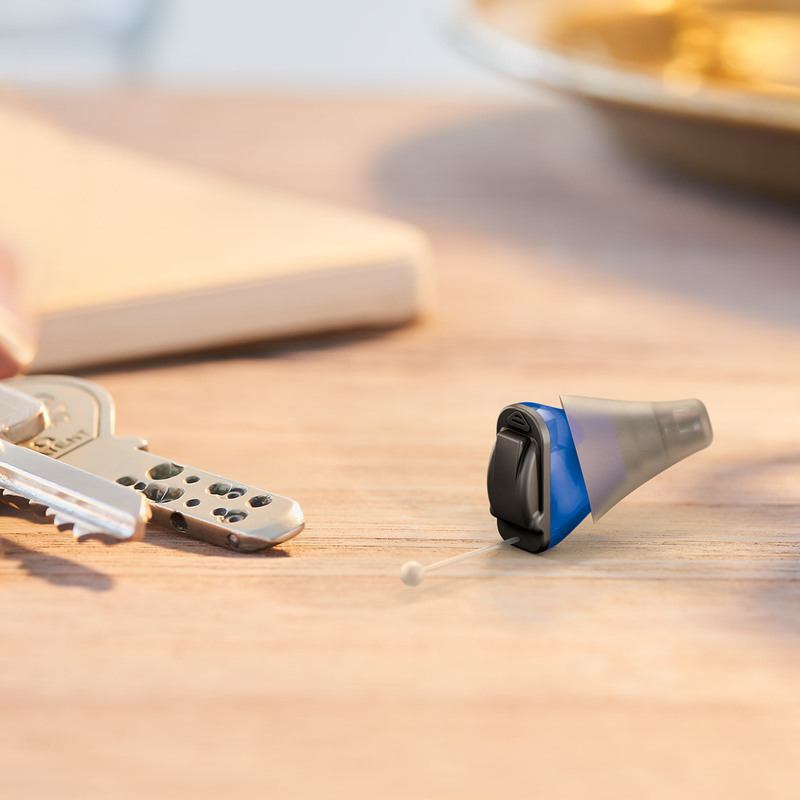 Unlike other invisible hearing aids, the Silk NX use a silicone sleeve to fit snugly in the ear canal without need impressions or custom moulds meaning you can get fitted with these hearing aids at your very first appointment. 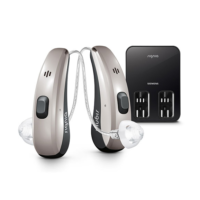 The Signia Silk have crystal clear sound and allow you to use the telephone or use headphones naturally. Unlike other invisible options, the Silk NX is wireless enabled which means you can control them via a smartphone app. One other nifty feature of these hearing aids is that they are Ultra HD e2e enabled, meaning the two hearing aids share information with each other which results in better processing and sound quality. 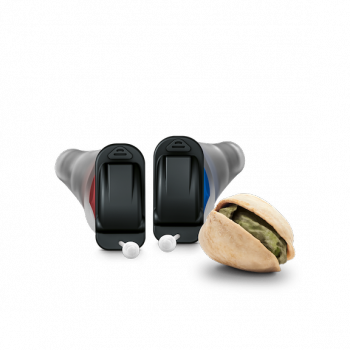 The Silk NX is 20% smaller than it’s predecessor which means better comfort and may be suitable even if you have small ear canals.